I did do a lot of research into the Australian Snowy Mountain region my fictional small-town is set in. Your first book is The House on Burra Burra Lane published in June 2013. Why did you decide to publish as an eBook with Escape Publishing? Is it due to enduring years of rejection from agents and publishers? 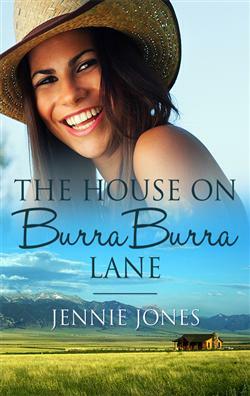 The House on Burra Burra Lane had a rewarding road to publication. I worked hard on skills and crafting and this paid off because the story was recognized in a number of competitions along its path to publication. After five months of submitting the story to a number of publishing houses, Harlequin (Australia) digital-first imprint Escape Publishing gave my story a home. I can happily say that I did not have to endure years of rejection – just a few months. But I don’t discount my three-year writing journey because that was hard. Learning something new is not easy, and you do need to find and hold on to all perseverance within you if you want to accomplish what many say is the impossible. However, your novel is now also in the shops in Australia and New Zealand in paperback with Harlequin (Australia). What format is functioning better? Your first four books have all been category best sellers on Amazon, with over 220.000 copies distributed to date. Did you expect this success? I definitely hoped for it, but ultimately I just wanted people to read my books, to hear the stories I yearned to tell. Why did you decide to publish on Amazon.com? It is difficult to find a Publisher in Australia? It’s difficult to publish anywhere, especially at the moment when the industry is in complete upheaval. But I love the ease of Amazon, and the audience you reach is now worldwide. You have received many positive reviews from your readers on the whole, over eighty reviews in fact. However, other thinks that you use a bad language. Do you agree? 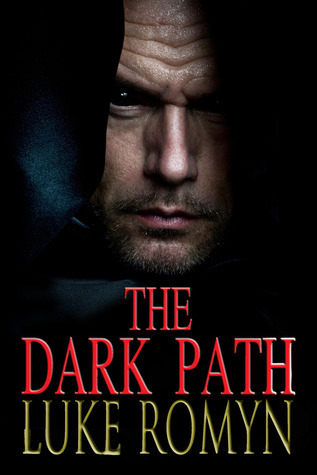 Would you recommend The Dark Park to everyone beneath 18 years? 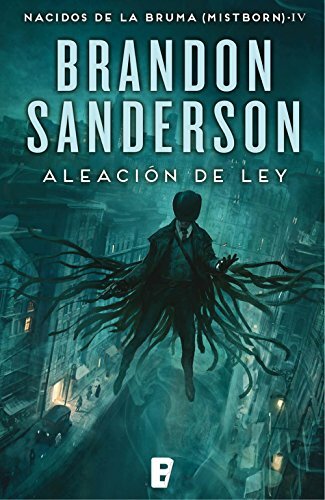 ¡De lectura Obligada, versión árabe!